I have been busy! 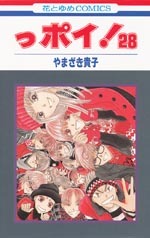 As well as the scanlation release, I also have two more raw releases: another volume of Yamazaki Takako's Ppoi! 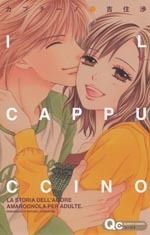 and a one-volume manga by Yoshizumi Wataru, Cappucchino.